Drs. 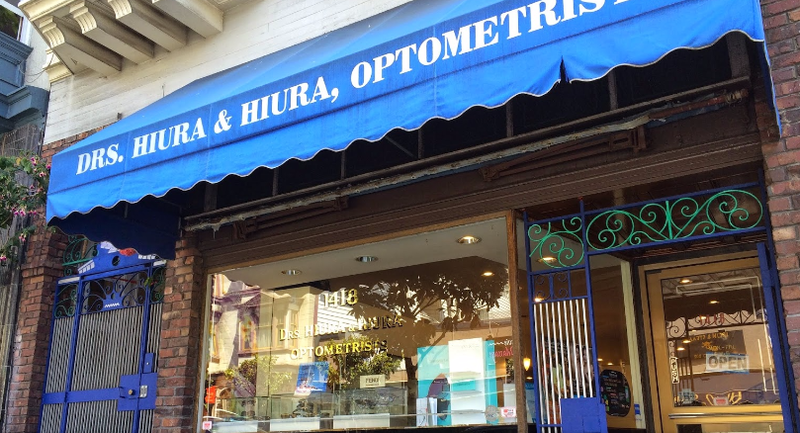 Hiura & Hiura Optometrists has been serving San Francisco's Nob Hill and Pacific Heights neighborhoods for more than 69 years. 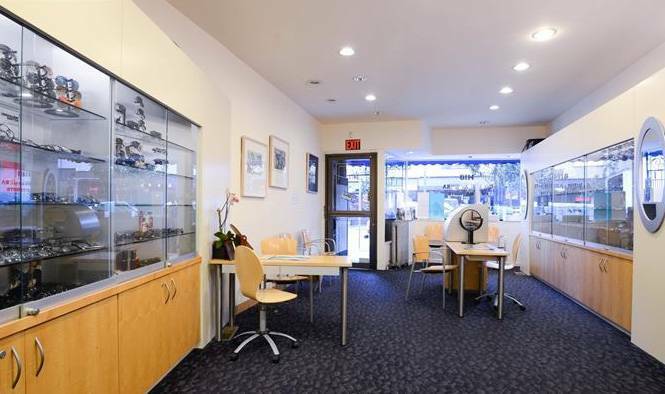 Welcome to our San Francisco location serving the Nob Hill neighborhood.